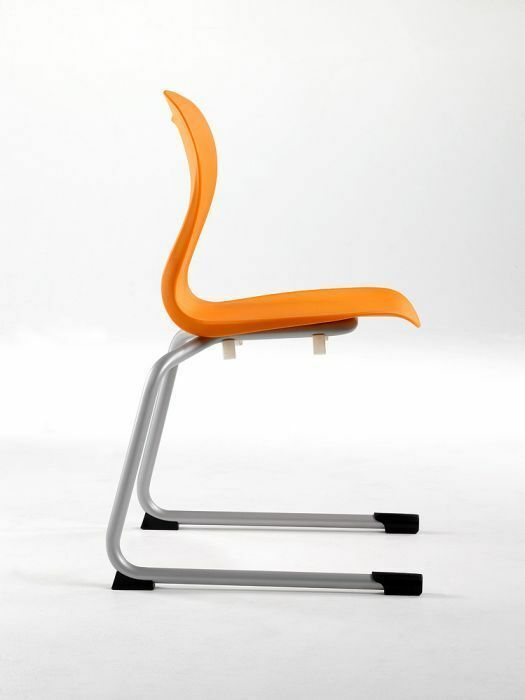 General use poly chair with a rear cantilever frame. Can be nested on tops of canteen tables leaving the floor underneath available for cleaning. 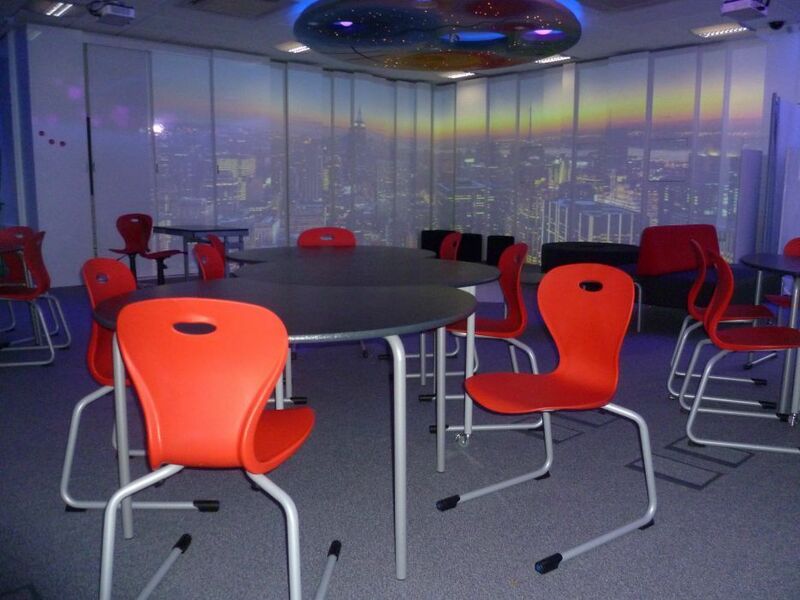 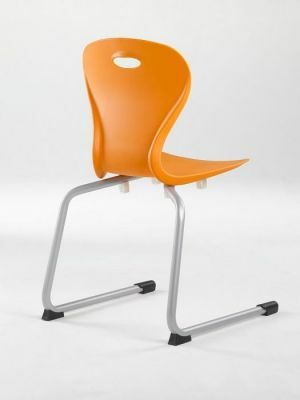 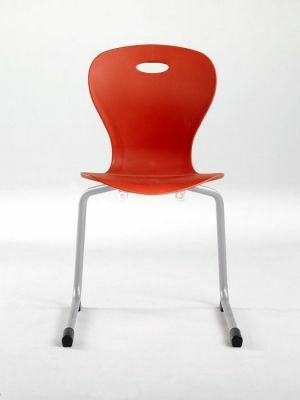 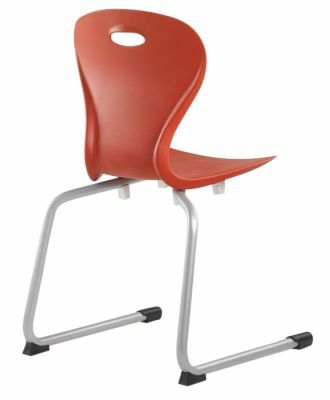 Extra strong canteen chairs with a rear cantilever frame to allow the chair to be stored on the table freeing the floor underneath for cleaning.